We’re well under way in our 12 Days of XBLA giveaway. If you haven’t caught it, ’tis the season for giving and your chance to score dozens of terrific XBLA titles as the holidays approach. In other news, Minecraft gets some video coverage, and delays are discussed across a few games that fell away from the spotlight. It was way back during April’s PAX East when 17-Bit studio boss Jake Kazdal told XBLA Fans that development was nearly complete on his team’s turn-based strategy game, Skulls of the Shogun. The game, which pits small armies of dead Japanese samurais against each other in the afterlife, appeared to be polished to a sheen and was every bit (no pun intended) as enjoyable to play as it was when yours truly first played it one year earlier. Kazdal said at the time that the plan was to release the game on XBLA in October alongside the launch of Windows 8. That didn’t happen. September saw the game being delayed to November. Strategy fans would have to wait just a little bit longer. In case you didn’t notice, they’re still waiting. 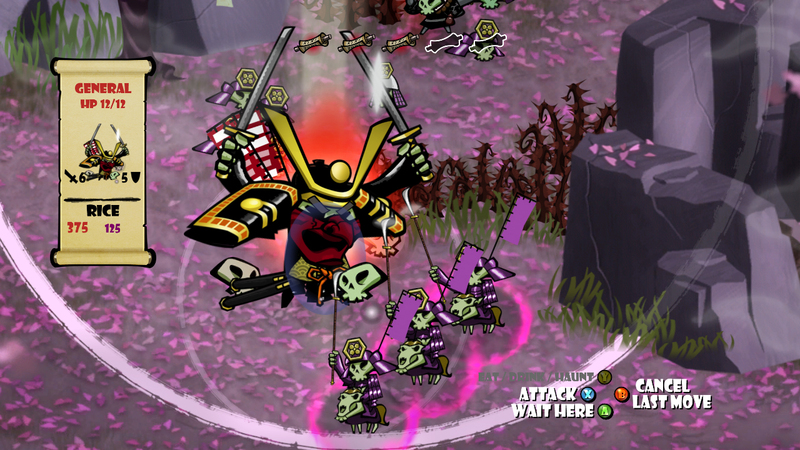 Skulls of the Shogun missed its new target window and 17-Bit has not announced a new, new window. Kazdal did recently speak to Polygon about his missing-in-action game, though. 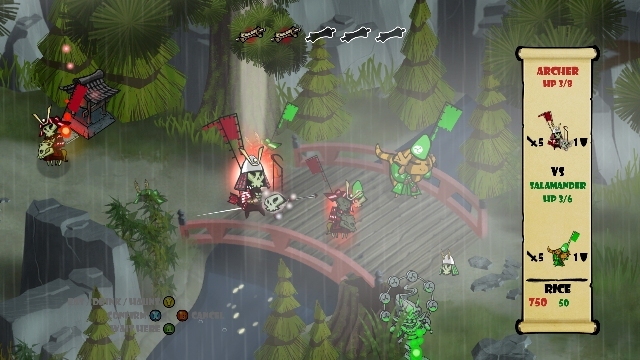 He informed the outlet that trying to coordinate a multiplatform launch (Skulls is headed to PC, Windows Phone 8 and Microsoft Surface tablets in addition to XBLA) with only three developers on his team is an arduous undertaking. 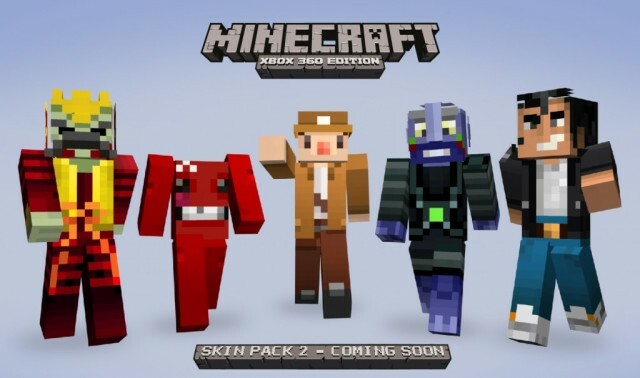 The reveal of Minecraft‘s second skin pack means the return of revealing sets of skins five at a time. While 4J’s Minecraft skins have always been good, the skins revealed today may be the greatest, most XBLA-friendly ones yet. 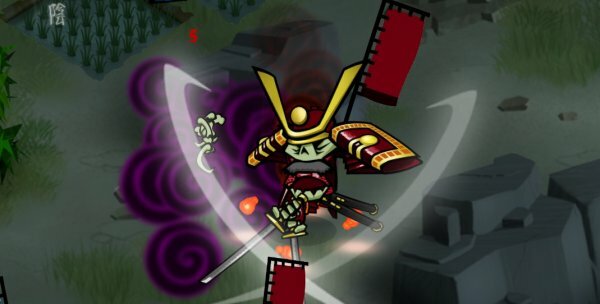 The newest skins are all characters from indie games: Skulls of the Shogun‘s General Akamoto, Super Meat Boy, Spelunky, Cobalt Agent from the Mojang-published PC game Cobalt, and The Player from Retro City Rampage. Skin Pack 2 will feature 45 skins and is expected to cost 160MSP, akin to Skin Pack 1. More skins will be announced in the coming weeks.